It’s the middle of August. If you don’t know whether to do a happy-dance or sit on the couch and cry, you are probably a homeschool mom about to start your school year. So many emotions. So many decisions. So many choices. If choosing your curriculum is one of the biggest stressors on your plate right now, you’re not alone. Choosing curriculum is overwhelming. 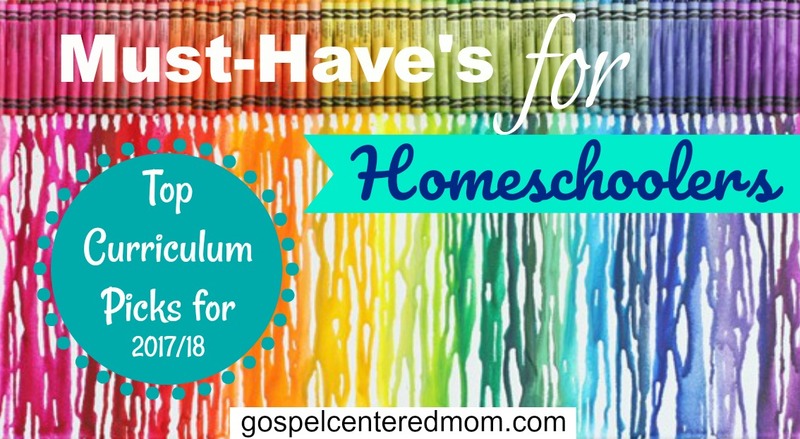 I have spent years (as a classroom teacher and now as a homeschool mom) navigating through the curriculum fog. This year I’ve zeroed in on some exciting picks. I hope I can offer you some thoughtful insight and take out some of the guesswork when researching curriculum. My word for the year is: independence. I have five boys and two of them are not even school age yet. You’ll notice I chose much of my curriculum based on what my kids can do independently. When you are teaching multiple grade levels and have several other kids underfoot it helps to have curriculum that does most of the work for you. This year I’ll be teaching 1st, 2nd, and 3rd grade. It might look like I’m cherry-picking my favorites (and I am), but there is a method to my madness. I base my curriculum choices on the classical education model. This helps narrow it down for me a bit and guides me towards choices that already fit my teaching personality. So here they are. My top picks for the 2017-2018 school year. Enjoy! 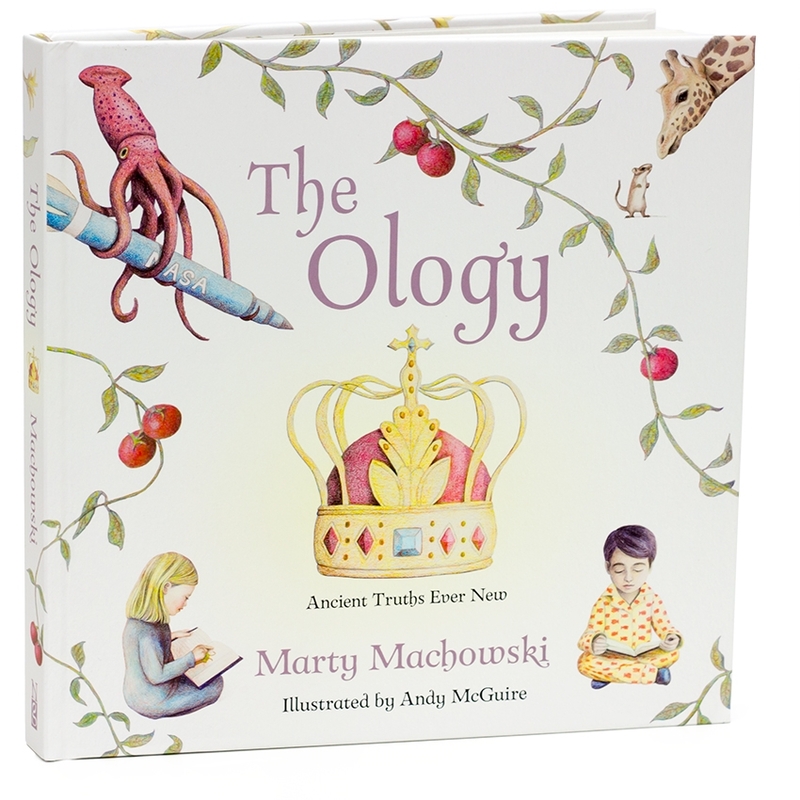 Since “Big Truths for Little Kids” will only get us part way through the year, we will alternate with lessons from “The Ology.” This book has been the backbone of our Bible time ever since we discovered it three years ago. It covers every part of Christian theology in 71 short lessons. It answers the questions: What do we believe and why? The illustrations are beautiful and the content is simple yet thought-provoking. 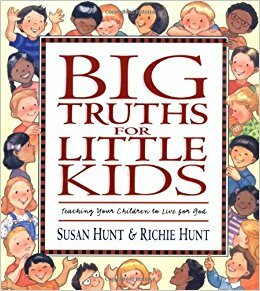 This book has sparked some amazing discussions with our kids. It is easy to level the discussions to different ages. Each lesson offers additional scripture references to look up if you want to dive in deeper. It also makes a wonderful companion to catechism memory, further developing the pillars of our faith. This is a resource worth going through every single year. Last week a package arrived and when I saw what it was I screamed. That’s how excited I was to get my hands on good math curriculum. This is our third year doing Saxon Math and I absolutely love it. Saxon is a teacher’s (and mom’s) best friend. My favorite part about Saxon is that it doesn’t try to reinvent the wheel. The lessons are straightforward, clear, and repetitive. Isn’t that how math should be? The goal of Saxon is mastery. It lays one brick at a time and builds a firm foundation before moving on to the next concept. This allows my kids to feel successful during every lesson instead of constantly “stuck.” There is built-in extra practice which gives us flexibility. We can slow down and practice more if I feel like the kids need it. If they grasp the concepts quickly, we can move faster and skip some of the extra practice. What a blessing to see my kids truly enjoy math. The teacher’s manual is practically a word-for-word script. 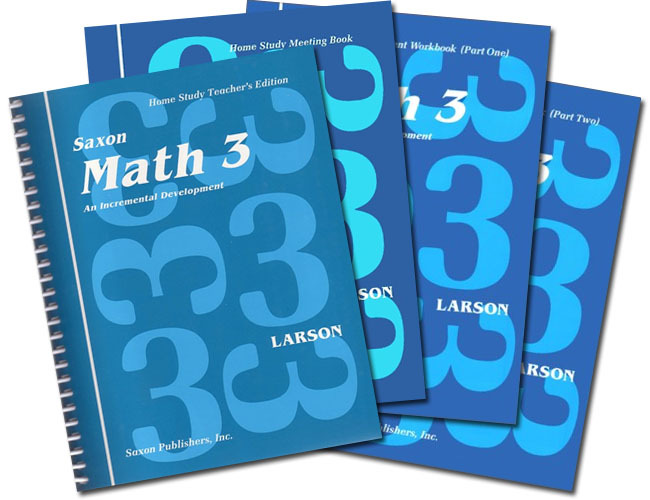 If you are at all intimidated about teaching math, Saxon has your back. You can read straight from the manual and your kids won’t skip a beat. As a classroom teacher for four years I knew for sure I would take Abeka language with me when I transitioned to homeschool mom. I saw firsthand how Abeka adapted well to all different learning personalities. Abeka language follows a logical progression for students to build on. It contains daily review to reinforce every concept. Students learn technical skills such as capitalizing, parts of speech, and punctuation. But this is where Abeka kicks it up a notch: it prepares kids to be great writers. The transition from individual concepts to actual writing is seamless. Kids learn to write and speak well throughout each lesson. They get frequent opportunities to apply what they learn through creative writing prompts. Abeka also encourages independent work. I love that I can get my kids started on a lesson and they are off and running on their own. I have a nostalgic connection with SSRW because it is how I myself learned to read. It’s a phonics-based curriculum that spans from K-3rd grade. The curriculum contains everything you need, but if you don’t want to purchase the entire curriculum I recommend at least getting the SSRW readers. I love their progression of vowels all the way to digraphs and special sounds. “BOB Books” are another good choice, but they are not as thorough as SSRW. 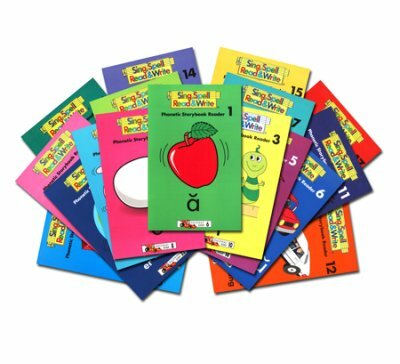 I always start my little ones with “Teach Your Child to Read in 100 Easy Lessons” and then transition to the SSRW readers around lesson 20. I do this because the SSRW books are more colorful and interesting and my kids like the feeling of actually finishing the little booklets. 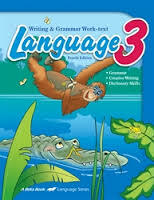 The SSRW offers workbooks that are wonderful if you are looking for a handwriting and spelling curriculum. Veritas Press is known for excellence in classical education and their history curriculum is the star of the show. I love how intentional VP is. Rather than throwing a bunch of isolated historical events at kids, VP strives for long-term retention and understanding. VP knows how children actually think and learn. This curriculum takes advantage of how easy it is for kids to memorize facts and dates. Their brains store this information for later so they have something to build on when they get to history in the older grades. My favorite part about VP is that it teaches history in the most logical way: chronologically. It starts at the beginning of creation and weaves together a beautiful timeline all the way to the present day. To illustrate this timeline, VP offers 160 timeline cards with information and classic artwork to reinforce the information. This year my third grader will begin his first self-paced Veritas history course: Old Testament and Ancient Egypt. This online program contains everything he needs: teaching, video footage, games, memory songs, and follow-up assessments. This is my chance to step back and let VP do the work. If you are teaching multiple grade levels this year like I am, these self-paced courses will be your life-saver. There is just one thing you must prepare yourself for that might be a little shocking: your child will know more about history than you do. VP is so engaging and thorough in its approach, your child is guaranteed to become a walking encyclopedia of historical information. One of the most effective teaching methods of all time is story-telling. It’s one of those sneaky ways we get kids to learn without them knowing it. Susan Wise Bauer’s “Story of the World” truly reads like a story. It even has the look and feel of a novel rather than a textbook. SOTW is an investment you will make once and use throughout your child’s entire elementary education. These books can be read over and over again, each time building a stronger understanding of history. Bauer’s masterful story-telling draws kids in so they will want to hear it just for fun. It follows the same chronological approach as VP, so I will use these books in tandem with our self-paced VP course. There are three ways to use SOTW: You can read it aloud to your kids, they can read it to themselves (starting at about a 5th grade reading level), or you can do what I chose to do this year which is use the audio version. My kids love audio books. I enjoy the flexibility of playing them in the car or even at bedtime to wind down the day. Each chapter takes about 12 minutes to read/listen to and each volume has 42 chapters. 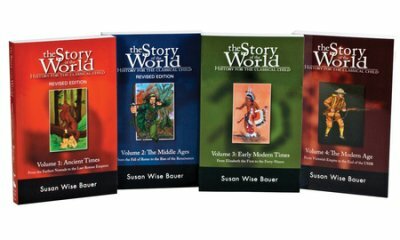 You can use SOTW as a stand-alone history curriculum if you purchase the workbooks to go with it. The workbooks include maps, coloring, crafts, and literature suggestions. For a long time science intimidated me. I knew it should be hands-on, but I dreaded turning my kitchen into a lab every day and running all over town looking for materials. But what was the alternative? A dry textbook? I wanted a way to marry together simple hands-on experiments and easy-to-understand text. Apologia was my happy ending to a long, weary search. 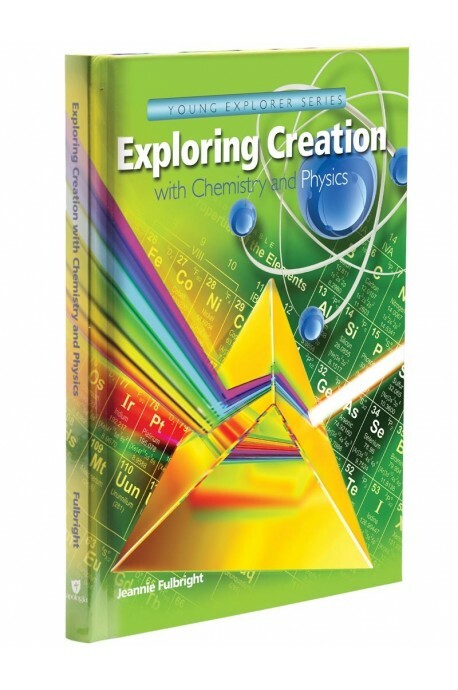 The text is crammed with colorful illustrations, fascinating information, and, yes – experiments! The experiments are integrated into the text and they almost always use things we already have on hand. I am pairing the text with the Jr. Notebooking Journal. 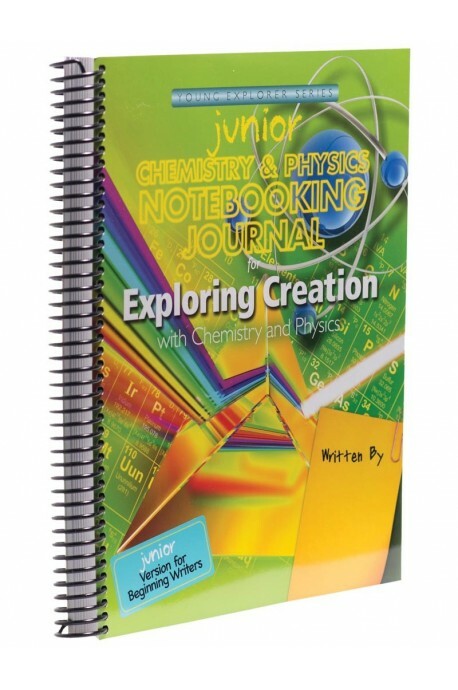 The journal offers additional activities, projects, copy work, and coloring. I love this all-in-one place for kids to keep track of what they are learning. The best part about Apologia is that I can confidently stick with it all the way through high school and know my kids are getting a thorough, complete science education. (Huge sigh of relief.) No more intimidation for me. Every year I like to include a couple hands-on learning games to keep our school days fresh and interesting. This year I chose Hot Dots. The kids are already hooked. I will definitely be adding more card sets to the game. 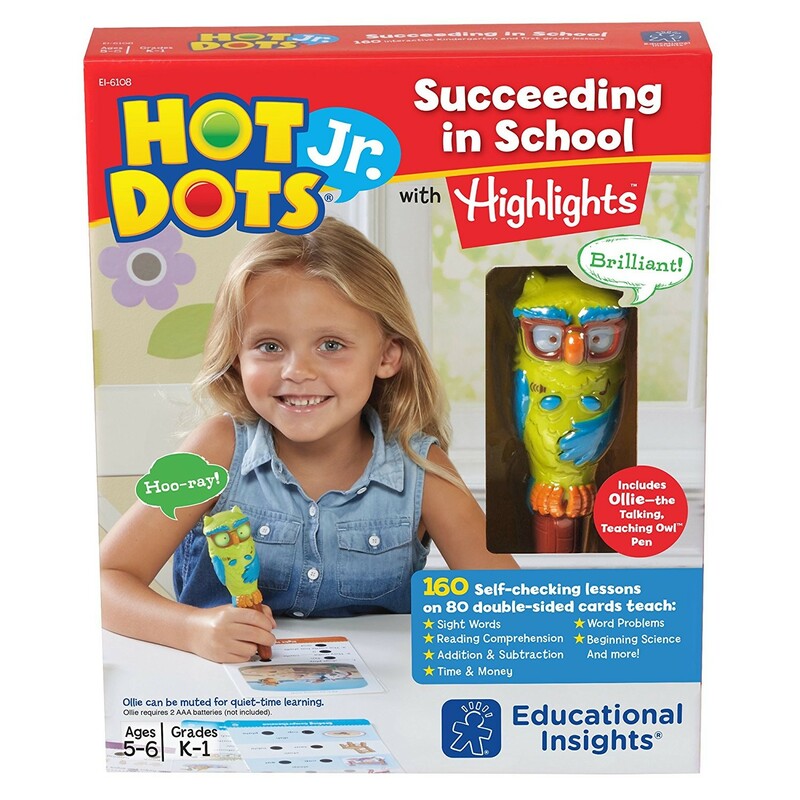 Hot Dots is a set of large, colorful, multiple-choice flashcards that comes with a talking pen. When the kids choose an answer the pen lights up and tells them if they are right or wrong. This game hits all my favorite homeschool criteria: quiet, sit-down, self-directed, interactive, educational, and fun. I like to have two kids play with it together, pairing a reader with a non-reader so someone can read the directions. There are many sets to choose from. This particular set covers a little bit of every subject and is perfect for my first grader. But my older kids are drawn to it as well and it’s a good opportunity for them to practice what they’ve already learned. I can’t wait to try some of the sets for older kids. The science sets look particularly fascinating. The best part about Hot Dots is you can keep adding cards to your collection and the same pen works for all of them. I plan to add a few more pens so more kids can play at the same time. Get yourself started with a basic set and add more card sets for Christmas and birthdays! If you have puzzle-kids like I do, you need to keep a Kanoodle in your bag of tricks. Two of my sons in particular love puzzles and this one keeps them in puzzle heaven. It comes with a set of challenges that go from easy to advanced. My 4yr-old can do the simple challenges and the older kids can do the more advanced ones. Even Daddy whisked it away for awhile and completed a few advanced challenges. This is another quiet activity that kids can do in between their regular subjects. It keeps with minds active and their hands quiet. What subjects are you excited about teaching this year? What are your must-have’s? Comment below and share your ideas! Don’t forget about taking care of Mom this year! 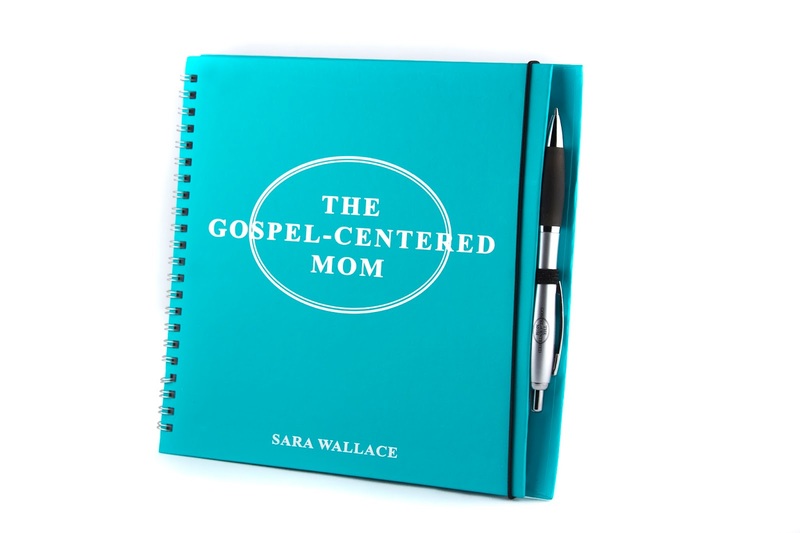 Grab yourself a copy of “The Gospel-Centered Mom” and refresh your heart for each precious, crazy day of motherhood. Available on Amazon and Etsy! Hi Sara, thanks so much for this post! We also use Veritas and Story of the World for history. We have used Apologia for several years. My highschooler has done Physical science, Biology,and is beginning Marine biology. We have completed Exploring Creation with Astronomy and Exploring Creation though zoology: Swimming creatures of the fifth day. We are just beginning, Flying creatures of the fifth day. I would definitely recommend to anyone!